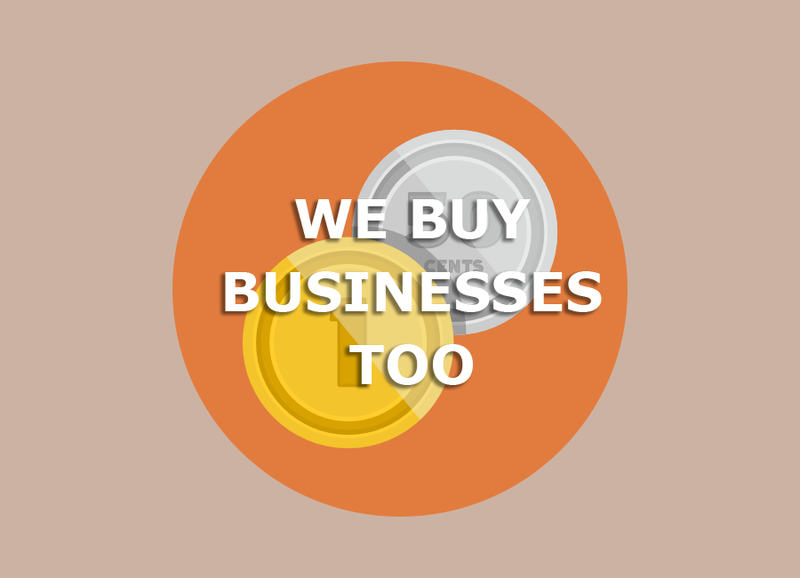 Litten Associates has been building, selling and buying businesses for over twenty years. Beginning primarily as a consulting service for large corporations we have become adept at simplifying the complex process of transferring entire businesses. Big or small. New or experienced. We are happy to answer your questions or entertain your offers. The best way to get through to a genuine human here is to use the contact form at the bottom of this page. Litten Associates has been building, selling and buying businesses for over twenty years. 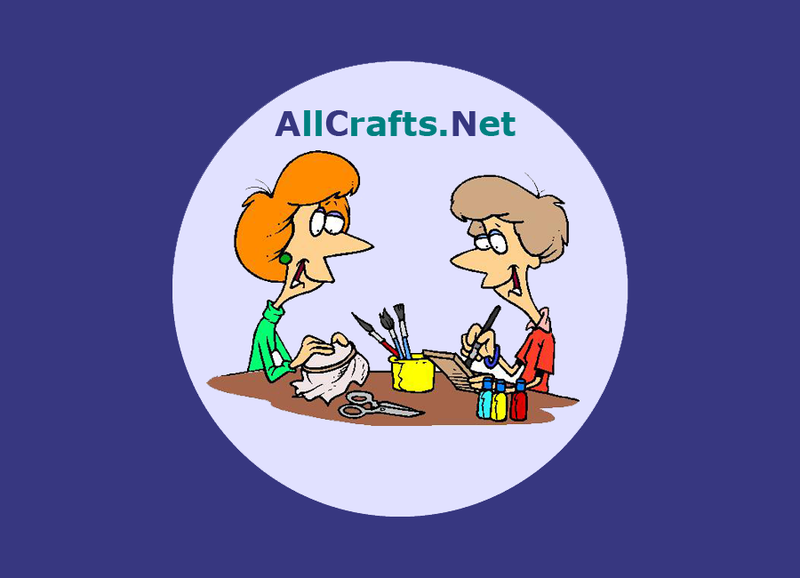 After over 17 years with the same owner, single mission and stellar reputation the AllCrafts.Net website and related properties are now for sale. This is a rare opportunity to acquire one of the oldest and most trusted domains on the internet. Always staying true to its mission of serving visitors with real "free" crafts patterns and ideas while showcasing obscure crafters whose incredible contributions would have otherwise remained hidden in the background noise of the internet, AllCrafts has built a reputation for making "quality and value for the visitor" the top priority. 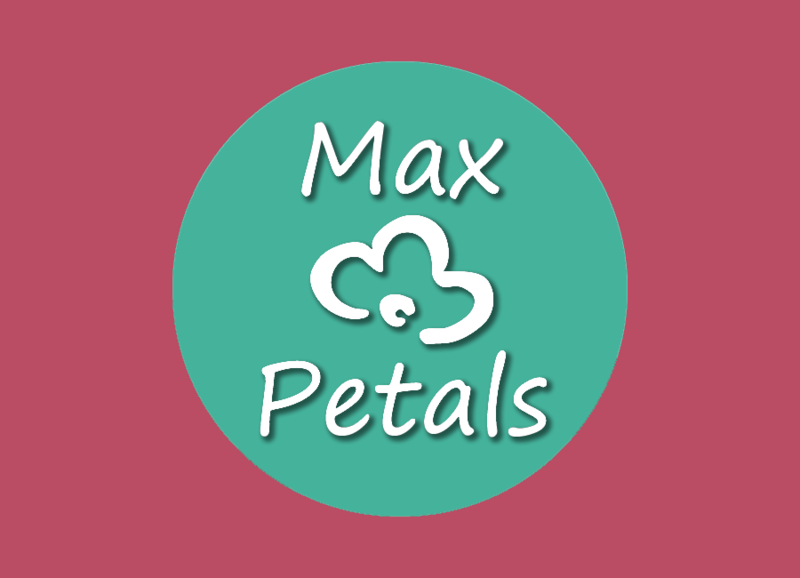 Max Petals maintains its focus on quality and ease of access by providing medical alert ID jewelry both to individuals as well as to institutional customers. Could be any kind of business. The 21st century has brought about a wider variety of businesses than has ever existed before. 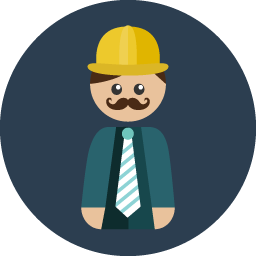 Contact us with a general description and we might have a mutually beneficial offer to put together with you.